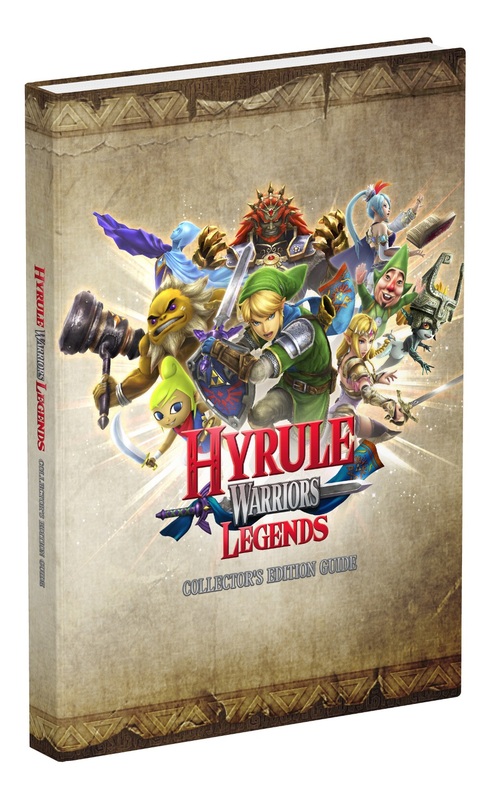 The cover for Prima’s Hyrule Warriors Legends Collector’s Edition guide is in. Above, you can see what the image looks like. This guide will be available on March 25, the same day the game launches. Amazon currently has it for a little over $8 off. 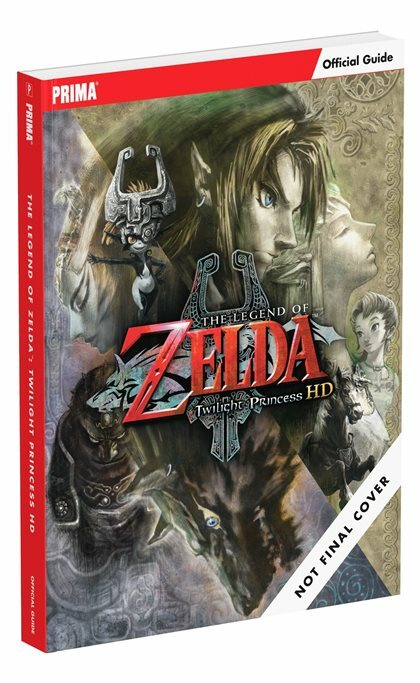 Coinciding with the launch of The Legend of Zelda: Twilight Princess HD month is a guide from Prima. Along with a standard version, a collector’s edition is also in the works. Those who opt for the collector’s edition will have a special book with a gold foil stamped hardcover and feel—plus gilded pages. 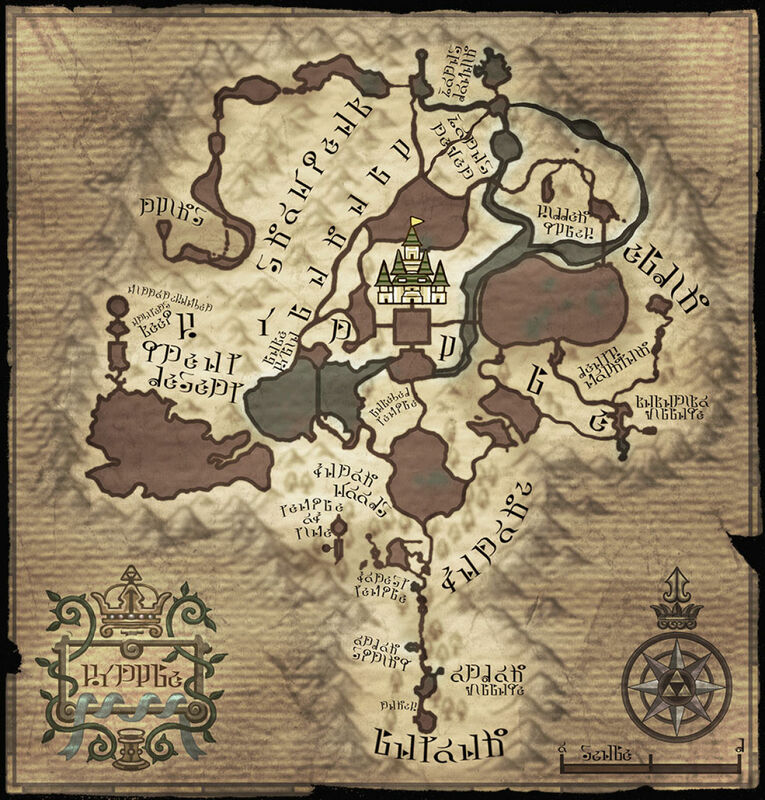 Additionally, a cloth map will be included, and we have our first look at it above. 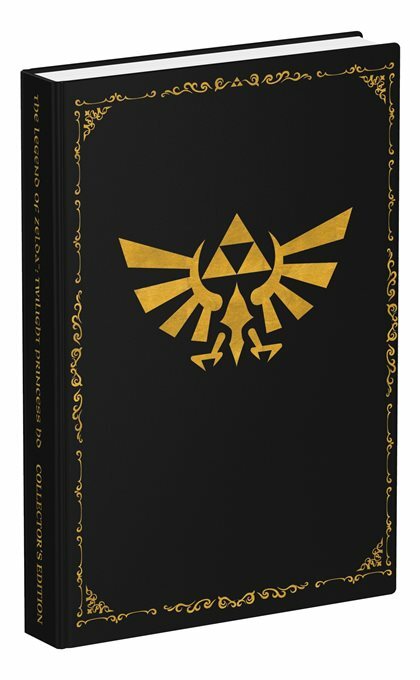 The Zelda: Twilight Princess HD Collector’s Edition guide is currently $15 off on Amazon. You can pre-order it here. Update (1/31): Bumped to the top. Pre-orders for the guide are now $7.18 off (thanks Jake). 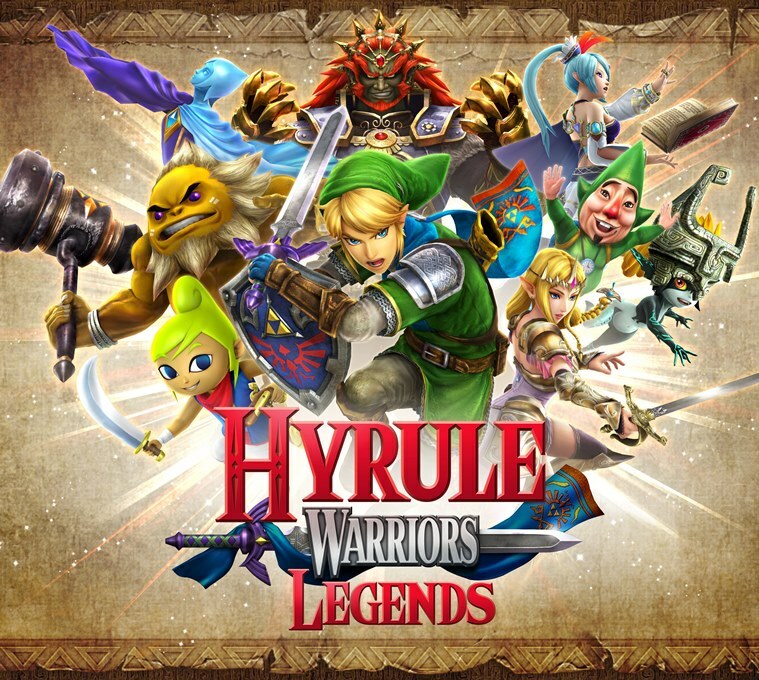 Original (1/25): Much like The Legend of Zelda: Twilight Princess HD, Hyrule Warriors Legends will be receiving a guide from Prima. Amazon has a listing up for a special collector’s edition version. New Content: Including characters and tools. Master Combat: Expert battle tactics provide the precise button presses and timing required to defeat your foes and capture territory for Zelda’s forces. Comprehensive Bestiary: Exploit each creature’s weaknesses—including the Bosses–by using items and fighting techniques. Find Every Item: Use everything in your arsenal to accomplish special tasks! Prima’s Hyrule Warriors Legends guide is due out alongside the game on March 25. The company’s limited edition guides are only printed once, so when they sell out, they’re gone for good. Update (1/19): Bumped to the top. This is now at a bigger discount – $16 instead of $7. 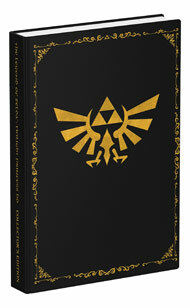 Original (1/16): Prima’s guide for The Legend of Zelda: Twilight Princess HD can now be pre-ordered on Amazon. You can reserve the collector’s edition here , and standard version here. If you pre-order the first one, you can save $7. Our Canadian friends can pre-order here. If you’re in the UK, visit this link. There don’t appear to be any savings, however. A listing on GameStop reveals that Prima is planning a guide for The Legend of Zelda: Twilight Princess HD. There’s a standard version in the works as well as a collector’s edition. With the latter item, you’ll receive a cloth map plus a gold foil stamped hardcover with a leather-like look/feel and gilded pages. You can pre-order the Twilight Princess HD guide on GameStop here. The standard and collector’s editions are currently half off. 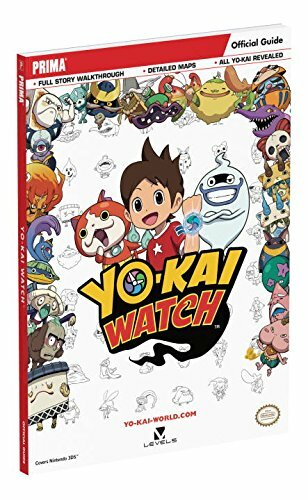 Find hidden Yo-kai: With the power of the Yo-kai Watch, find and befriend more than 200 hidden Yo-kai and call upon their powers when you need their help. Critical skills and strengths: Each Yo-kai has its own unique skills and strengths. Use strategy to assemble your team to address different problems and fight evil Yo-kai. Upgrade strategies: Make your Yo-kai Watch more powerful and upgrade your Yo-kai while playing through the story. Defeat evil: Assemble the best team of six Yo-kai in your watch to defeat evil and help people in need. Free mobile-friendly eGuide! Includes a code to access the eGuide, a digital version of the complete strategy guide optimized for a second-screen experience. The one strange thing here is that the Yo-kai Watch guide apparently won’t be available until December 7. That’s odd since the game itself launches about a month earlier! Update (9/27): Bumped to the top. You can save about $10 on the Xenoblade guide and $7 on the Star Fox Zero guide. Original (9/14): Yesterday we learned that The Legend of Zelda: Tri Force Heroes would be receiving a guide from Prima, including a collector’s edition release. It’s since been confirmed that Star Fox Zero and Xenoblade Chronicles X are getting the same treatment. 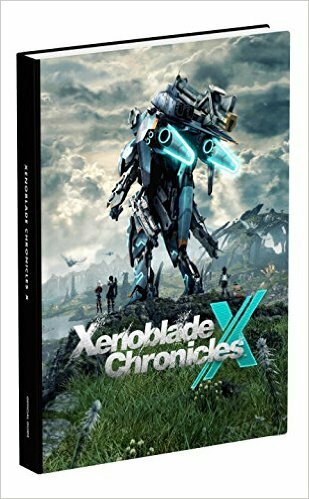 Amazon is listing the Star Fox Zero and Xenoblade Chronicles X guides – both of which are collector’s edition – for $34.99 a piece. They’ll also come with hardcovers and a screen cleaner. 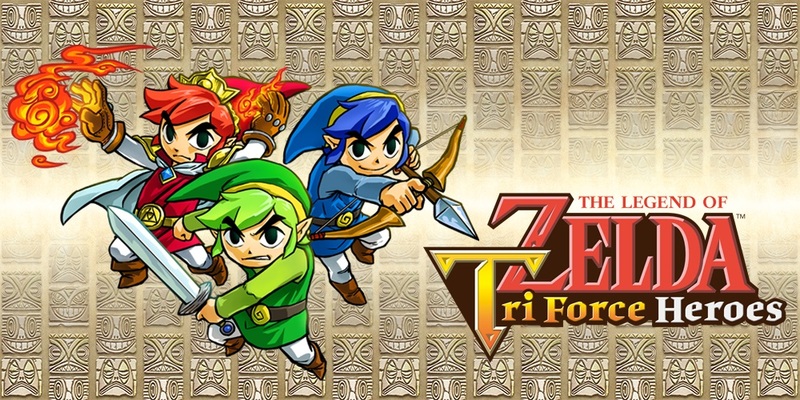 Original (9/13): Prima is currently preparing a guide for The Legend of Zelda: Tri Force Heroes. It’ll come in two versions: a standard release and a collector’s edition . In the latter version, you’ll get a hardcover and a high-quality, microfiber screen cleaner featuring art from the game. Solve the puzzles: Proven strategies on how to solve every puzzle. Detailed walkthrough: Learn the best ways to defeat each enemy and complete every dungeon. Collect it all: Find out how to collect all the loot required to create wearable outfits. Boss strategies: Proven battle tactics reveal how to defeat each boss. Pricing for the Zelda: Tri Force Heroes guide is set at $24.99 for the standard version and $34.99 for the collector’s edition. 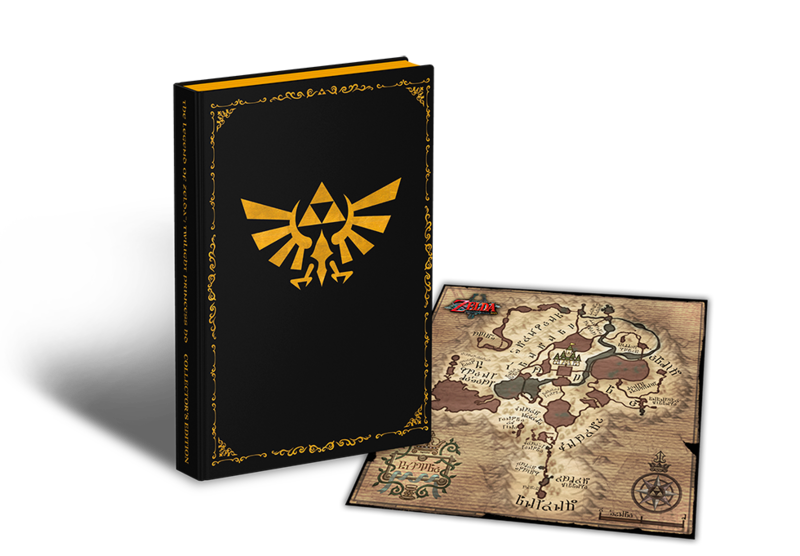 Keep in mind that the limited edition guides are only be printed once, so when they sell out, they’re gone forever. A listing for an Xenoblade Chronicles X guide popped up on Amazon UK, with Prima listed as its publisher. It appears to have been somewhat of a mistake, but Prima does indeed “hope to publish” a guide for Nintendo’s Wii U RPG. 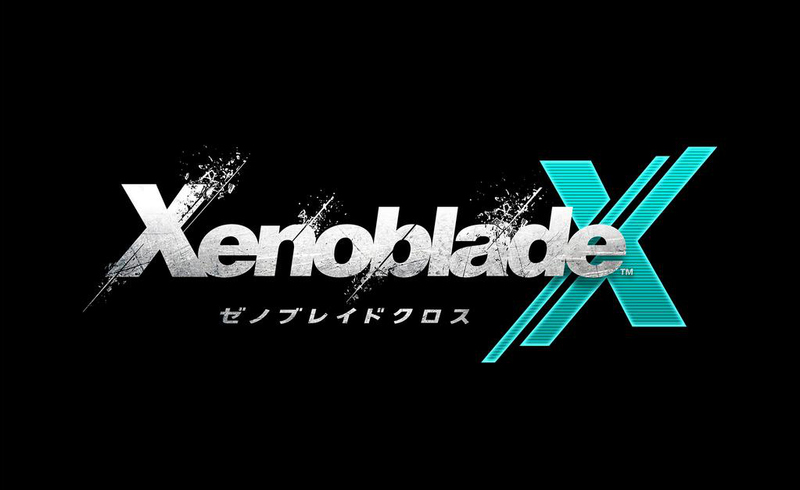 Xenoblade Chronicles X launched in Japan on April 29. It’s coming to North America and Europe later this year. 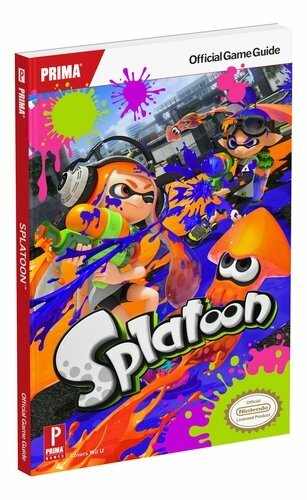 Amazon has updated its product listing for the Splatoon guide. What’s notable here is that the guide will have a dedicated section for concept art, plus full details on how amiibo are supported. All About amiibo— full details on the extras that are included with each Splatoon amiibo. Bonus Art Section— get a behind the scenes look at concept art for Splatoon. Save The Electric Catfish— fully detailed single player walkthrough will help you solve each puzzle, splatter every octopi, and beat each boss. Claim Your Turf— multiplayer strategies from Splatoon experts will give you the edge in online battles by showing you the best ways to cover arenas with ink. Style and Firepower— complete details on how to unlock all special perks for weapons, headgear, clothes, and shoes. Prepare to Ink— learn the best strategies for weapons such as the ink roller, ink bombs, Splattershot, and more. Take It With You— the smaller trim size makes it easy use and take with you on the go. Free Mobile-Friendly eGuide— Includes a code to access the mobile-friendly eGuide, a digital version of the full strategy guide optimized for a second screen experience. The Splatoon guide will be available on May 29 – the same day that the game itself launches. Pre-order on Amazon to save 25 percent.